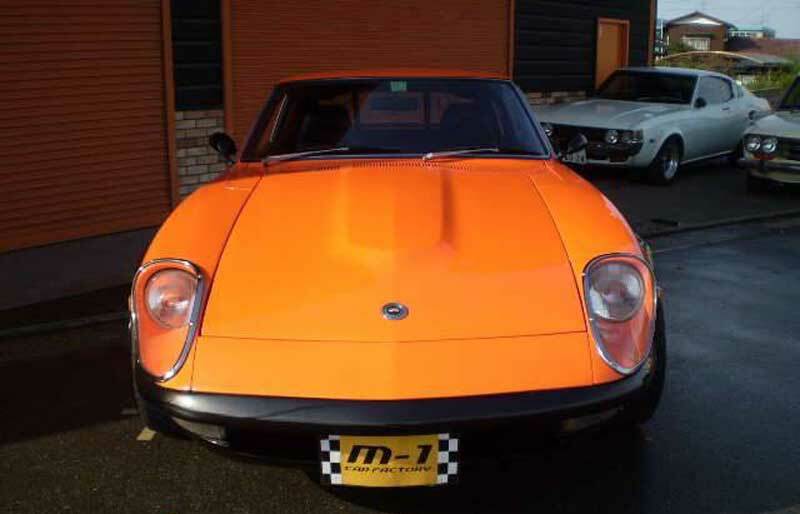 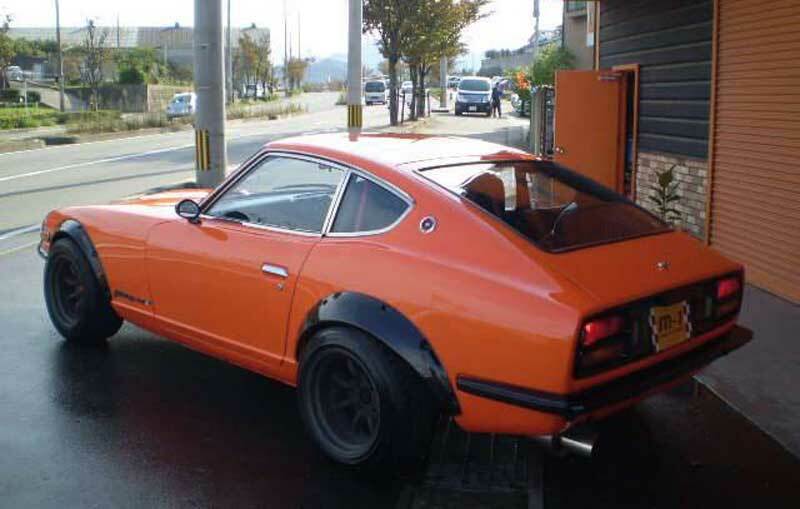 When it comes to high performance JDM Wheels, Panasport Wheels has been around for many years in the USA and also in Japan with their classic banana spoke shaped wheels. 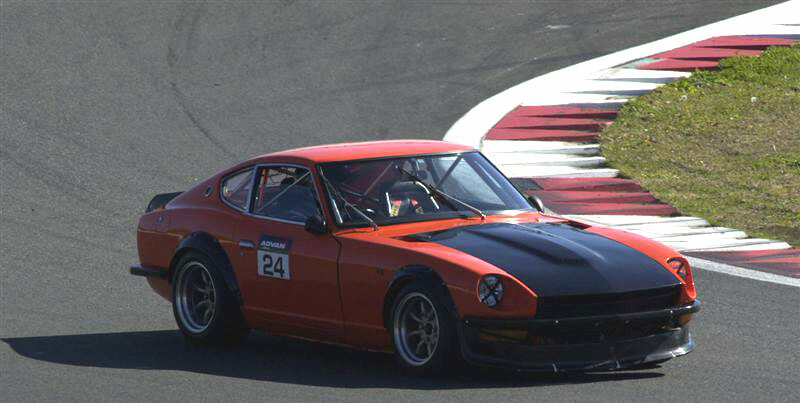 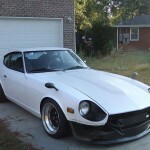 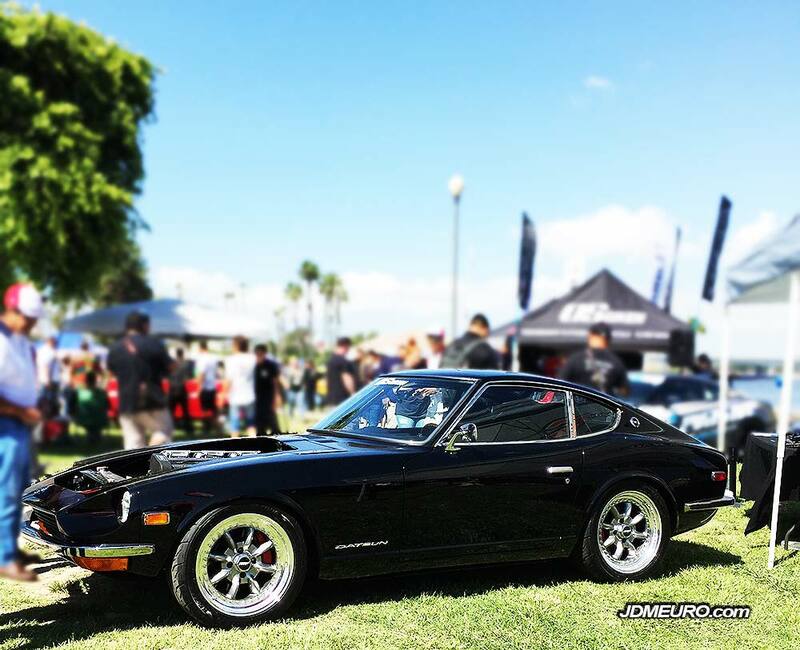 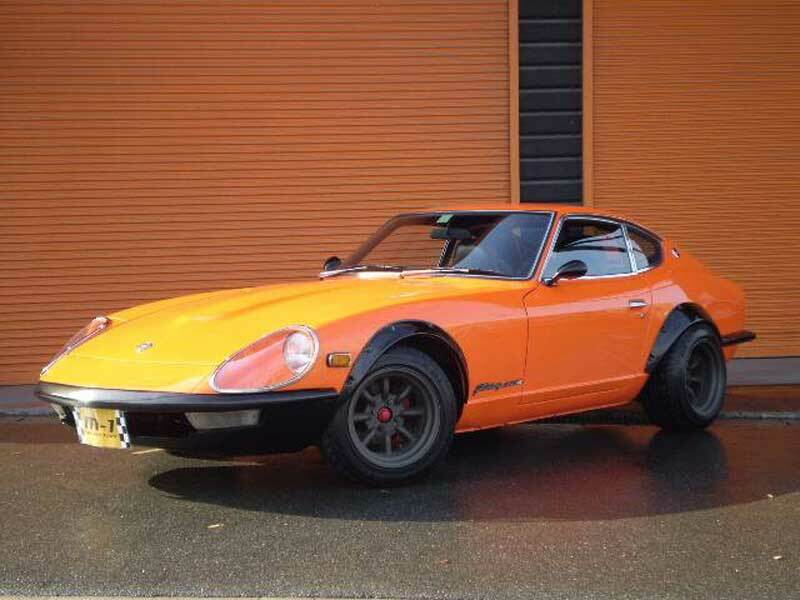 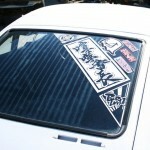 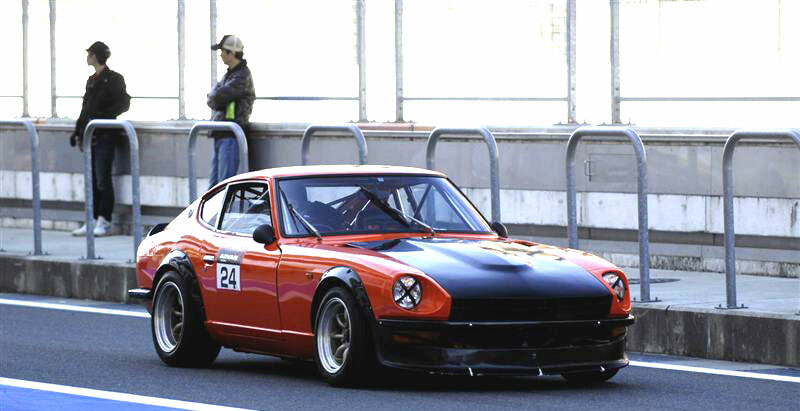 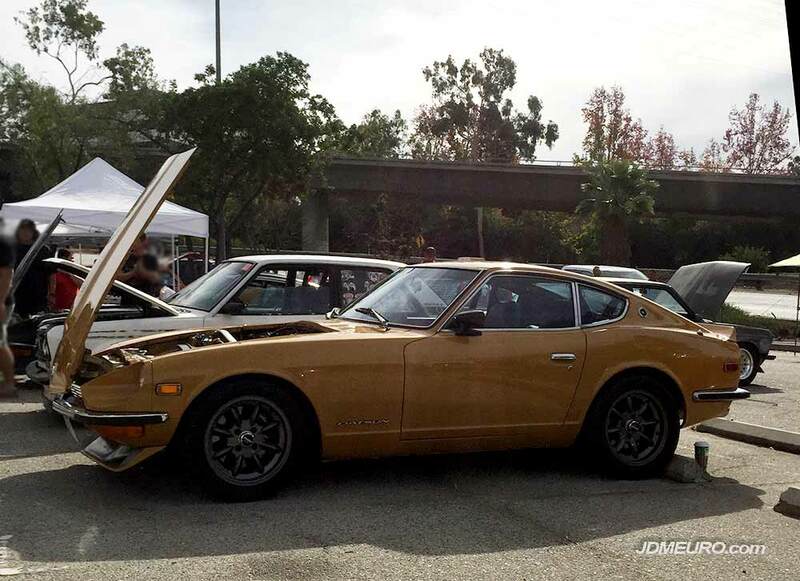 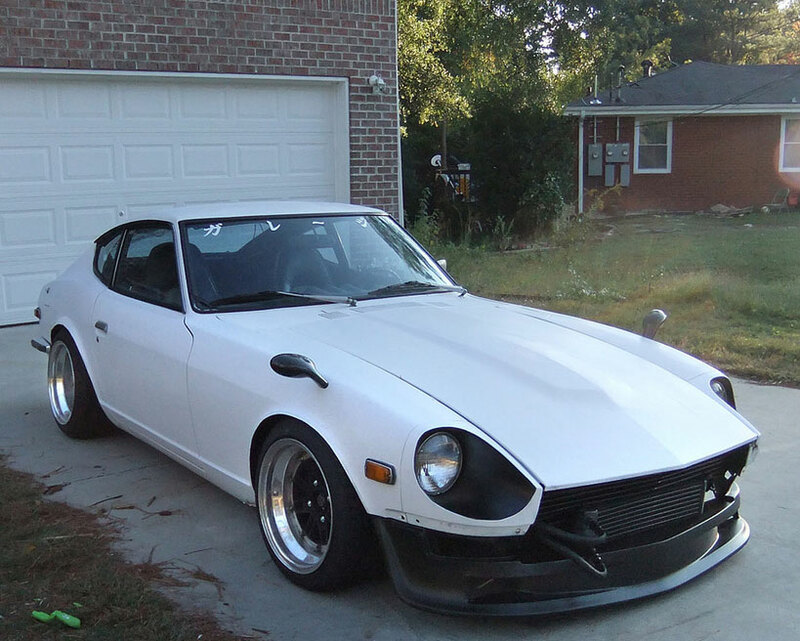 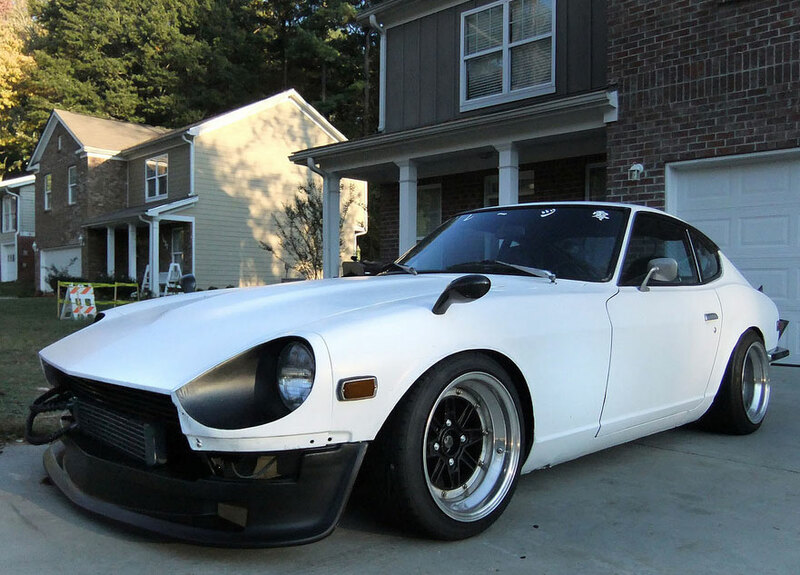 The S30 Datsun 240Z pictured was spotted at the Datsun Swap Meet in Eagle Rock, CA. 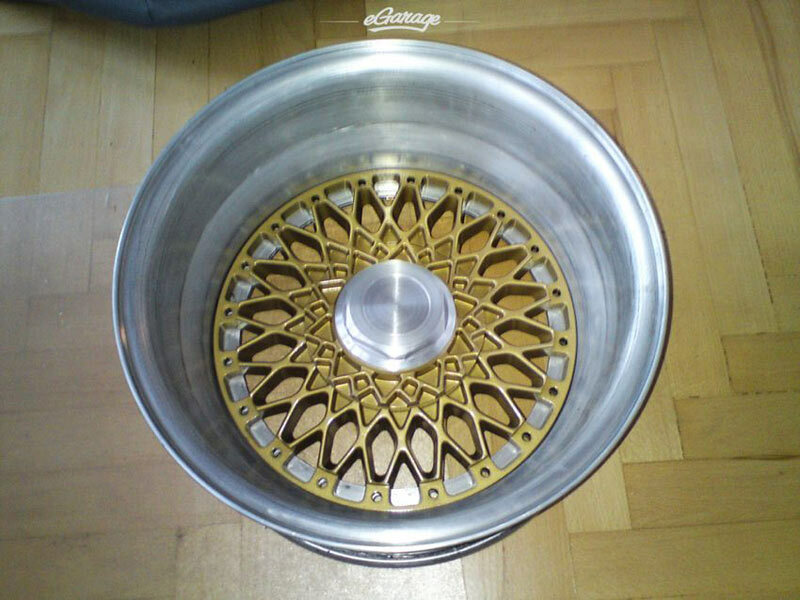 The Panasport G7-C8S are the other JDM Wheels with Banana Spokes. 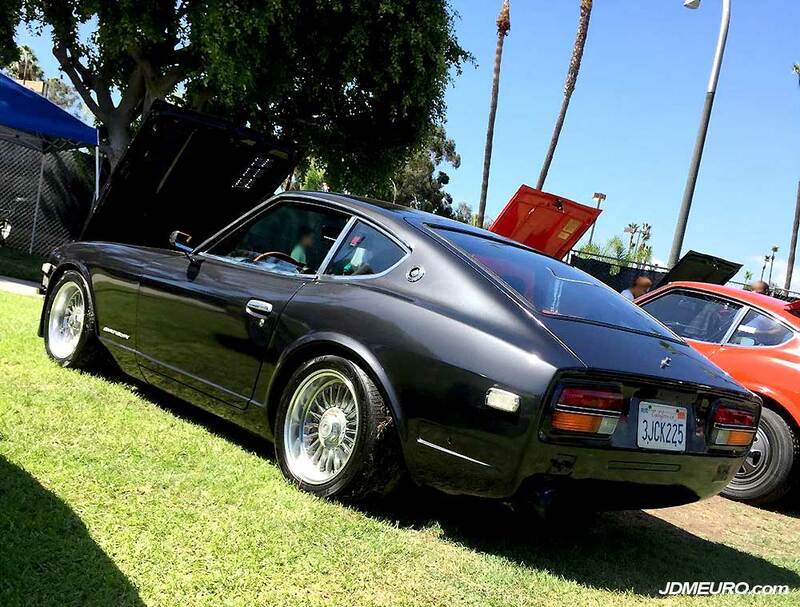 Pictured here is a S30 Datsun 240z sitting on a fresh set of Panasport G7-C8S JDM Wheels from the Japanese Classic Car Show 2017 in Long Beach, CA. 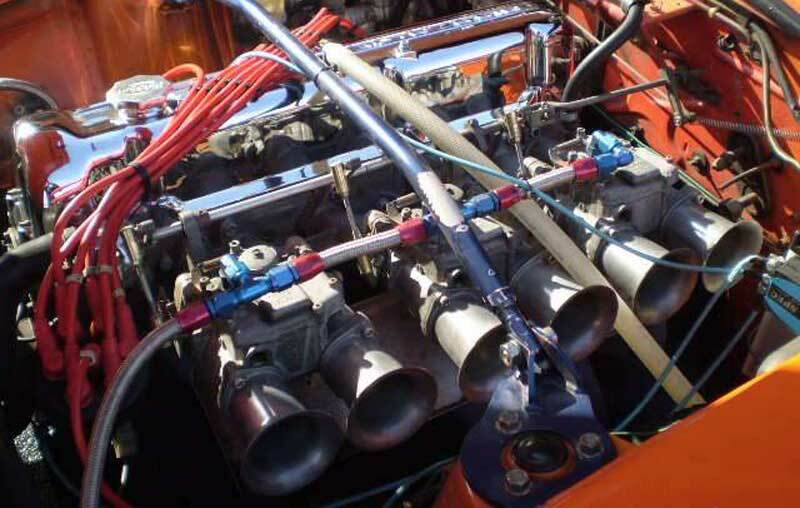 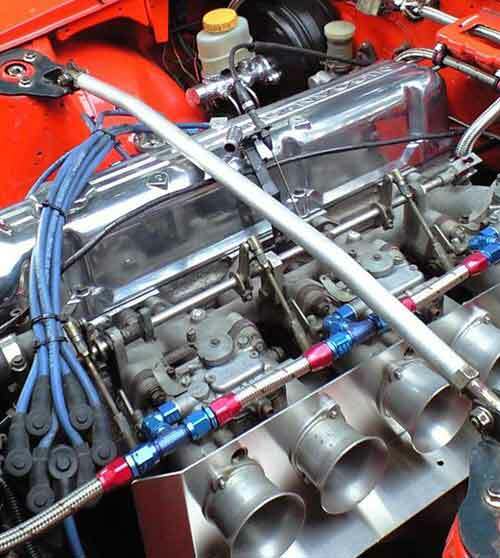 Another awesome feature of this S30 Datsun 240z is the OS Giken TC24-B1Z Twin Cam Cylinder Head peaking through the engine bay. 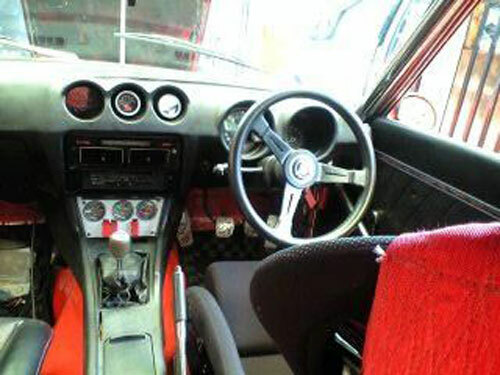 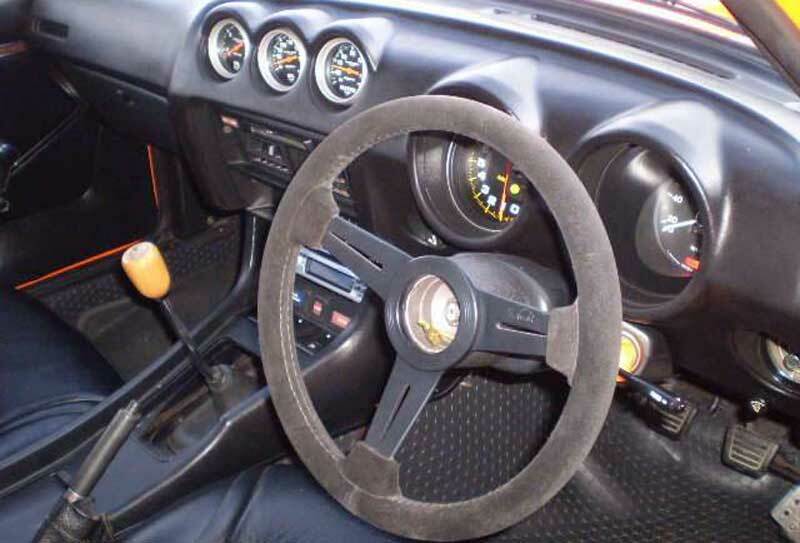 The Panasport G7-C8S JDM Wheels feature an 8 spoke banana spoke face in 3 piece sandwich mount configuration. 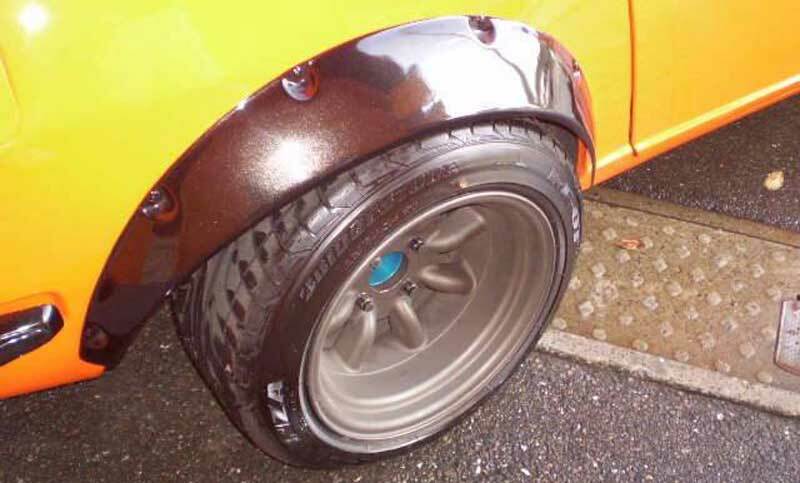 The The Panasport G7-C8S look really nice with the Gunmetal faces and polished lips. 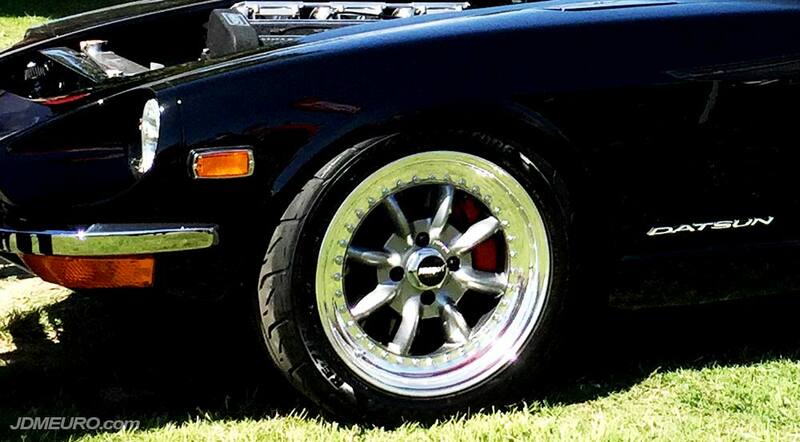 The SSR EX-C Fin may be one of the best Old School JDM Wheels of all time. 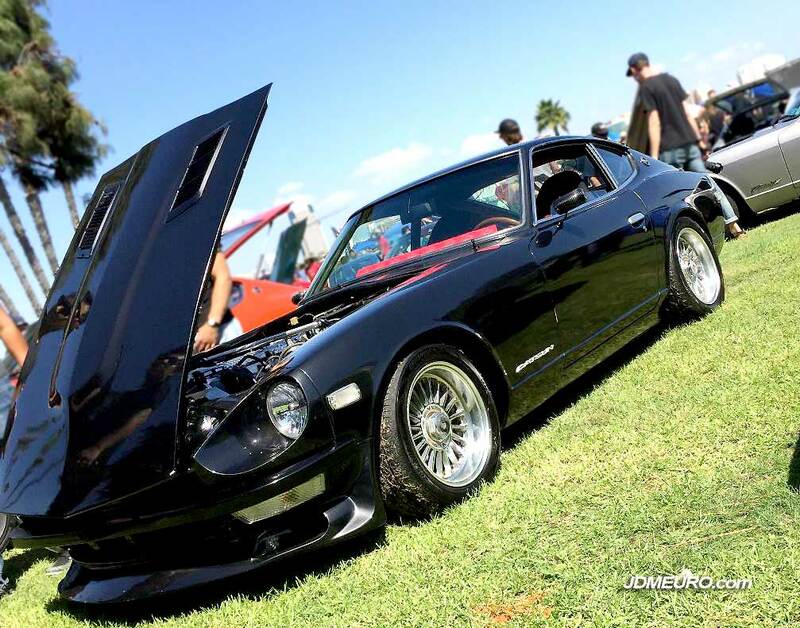 Here we have a set of SSR EX-C Fins mounted to a s30 Datsun 240Z at the 2017 Japanese Classic Car Show aka JCCS 2017. 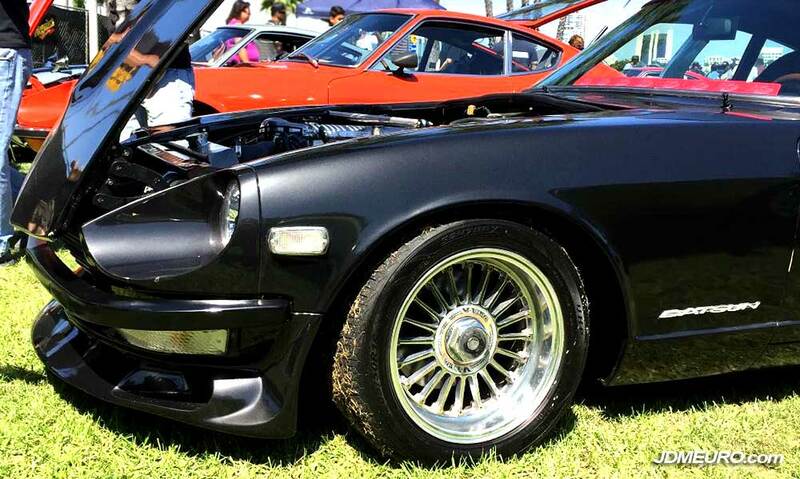 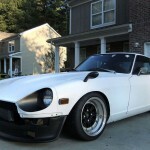 This set of SSR EX-C Fin borrowed center plates from another JDM Wheels from SSR Wheels, the Hiro V-1. 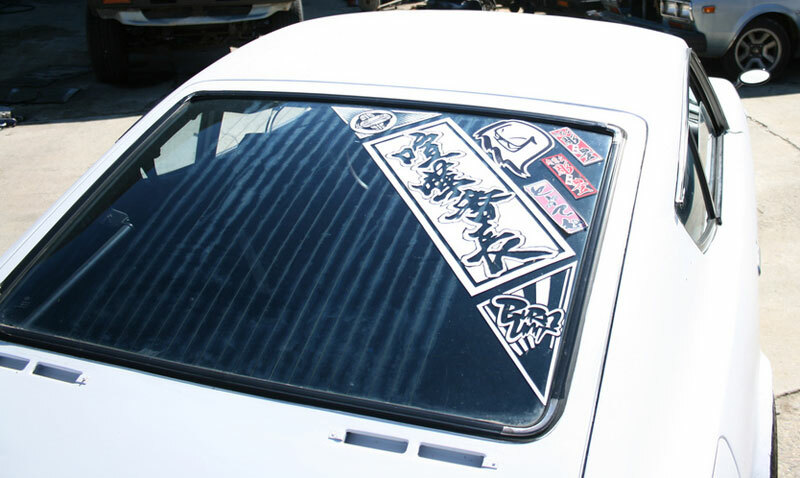 The SSR EX-C Fins plates are the same diameter, but are stamped steel with embossed lettering as opposed to the flat Hiro V1 plates. 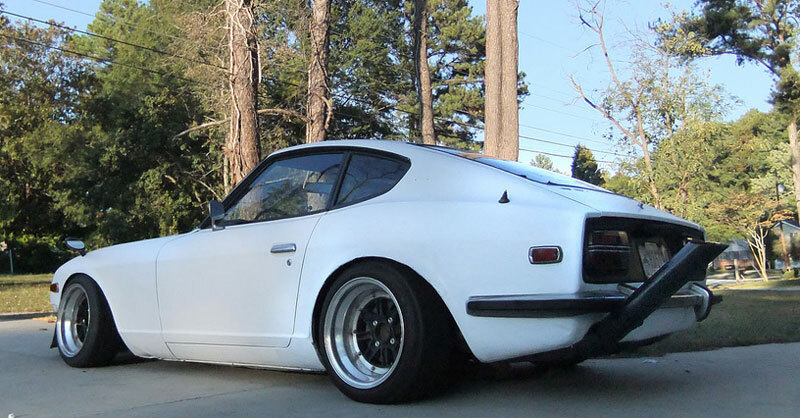 Rear shot of the Datsun 240Z, the specs of these SSR EX-C Fin are really nice as the lips are nice and deep on these JDM Wheels. 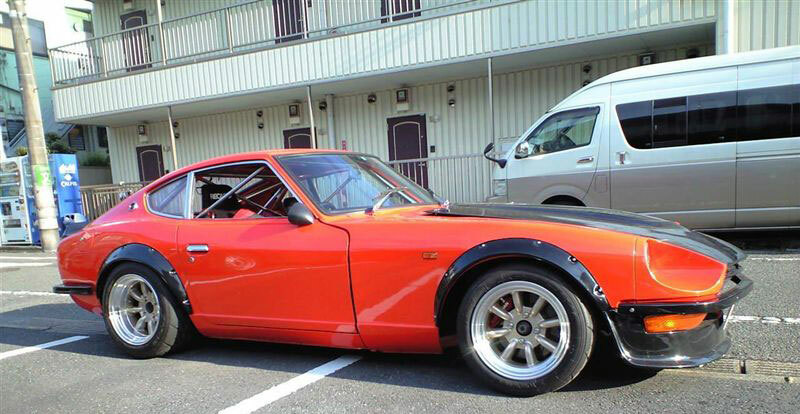 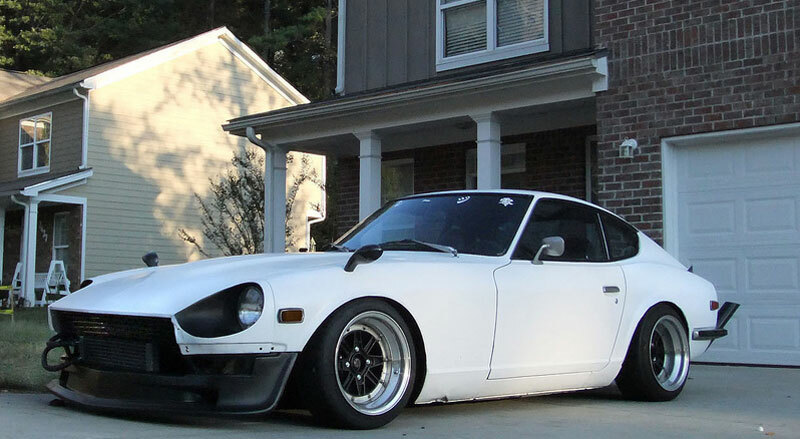 SSR MK III wheels he has sourced look to be sized perfect, and his custom suspension set up sounds very interesting!